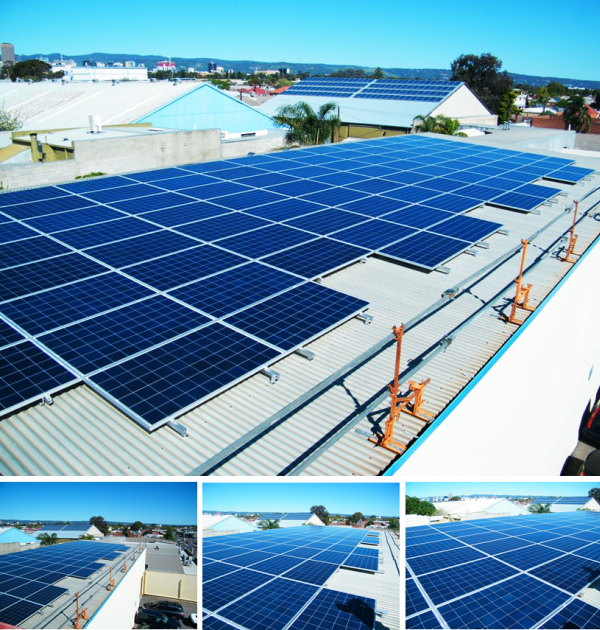 A&D Weighing, specialists in Australian weighing scales and inspection systems, have recently installed 115 solar panels at their head office in Thebarton, South Australia. This latest development is a part of the company’s corporate social responsibility program which is committed to using clean renewable energy to reduce the company’s carbon footprint and overall environmental impact. At a time when many companies across the world are working towards reducing energy emissions and building cleaner energy sources, this initiative highlights A&D Weighing’s commitment to contribute towards Australia’s own renewable energy targets of reducing greenhouse emissions gases in the electricity sector. The 115 new solar panels which were recently installed will reduce A&D’s energy wastage and dependency on traditional energy. The future looks bright!